Let DART keep you CONNECTED! 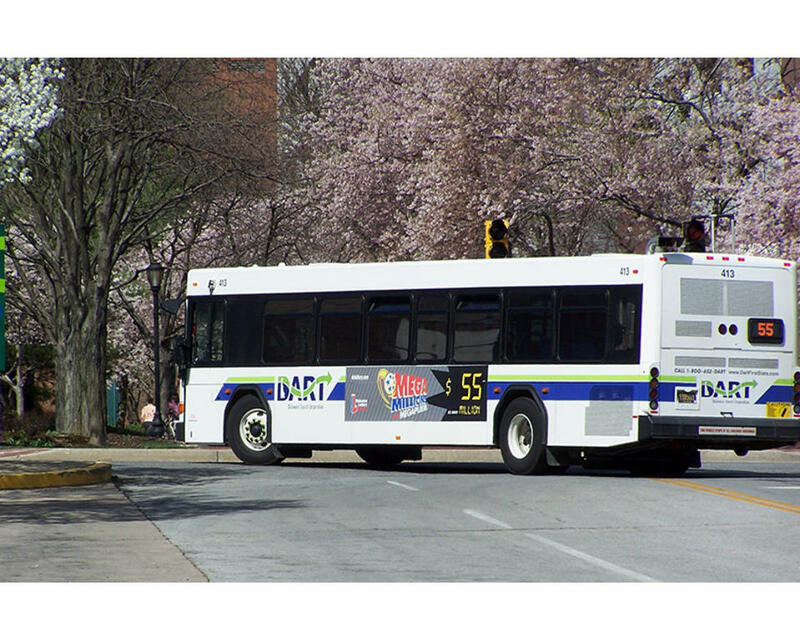 Download the DART Transit App... All the information you need to ride DART buses, is available at your fingertips. 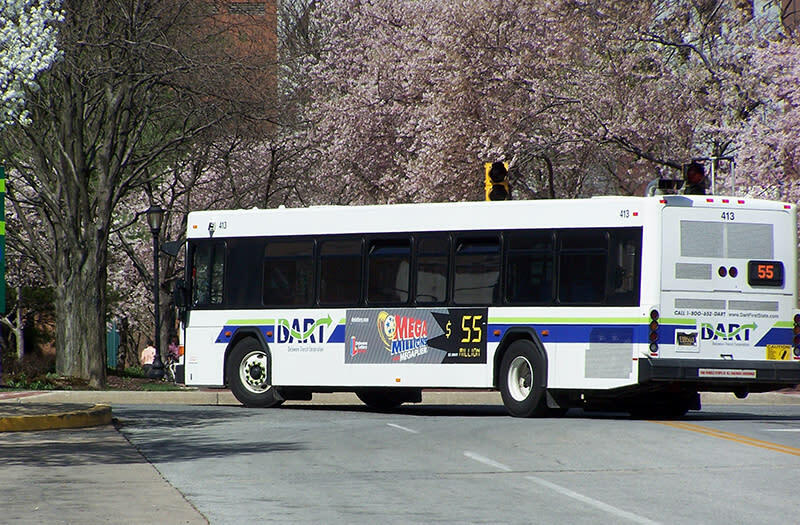 Use the trip lanner; get real-time bus information by selecting your bus stop; sign up for rider alerts, and pay your fare from your phone with DART Pass. Delaware's statewide public transit service has hover 60 bus routes and a commuter SEPTA train service to and from Philadelphia.